Offering you a complete choice of products which include filter holder / pads. Our customers can buy from us diverse range of Filter Holder/Pads. These are used for cleaning the gases or liquids in the pressure flow systems like oil refining, water treatment, gas supply and many more. Main body of the filter holders are generally made of heavy duty stainless or mild steel. Filter holders being supplied by us are designed to remove both internal and external leakes in water or gas system. 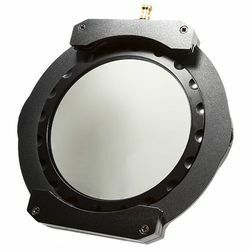 Looking for Filter Holder / Pads ?